Star sign: People born under the fire sign of Aries are often confident and fierce. They are full of energy, always on the move, and usually the leaders in every project. Aries often take the opportunity to explore new grounds and always pick the roads less taken. Zodiac flower: The astrology flower for the Aries has to match their enthusiasm, zeal and passion. A big bouquet of red tulips is the perfect choice. This delicate bloom appeals to the adventurous and lively nature of the people born under the sign of the ram. Star sign: The ones born under the sign of the fierce bull are known to be as stubborn as the animal itself. This astrology sign may be headstrong, but it can also me romantic and warmhearted. The Taurus can be sensual and emotional, while they remain practical and close to the ground. People from this star sign appreciate beautiful things, comfort and pleasure. Zodiac flower: Lilies are the perfect birth sign flowers for the Taurus. There’s no other bloom that can interpret the love for nature of this headstrong sign. Lilies look dramatic, have an enchanting fragrance and can symbolise the romantic side of this zodiac sign. Star sign: This is probably the most versatile zodiac sign. Gemini are always lively, talkative, full of imagination and new ideas. Sometimes their behavior is borderline mischievous, almost devilish. People born under the sign on the heavenly twins easily move from one activity to another as if they are wind. It’s no wonder since they are an air sign, which makes them sociable, clever and creative. They are sometimes called the bipolar or double-hearted because of their constant mood swings. Zodiac flower: There are a lot of pretty blooms that can move the heart of Gemini. However, according to their florascope, the best choice is the rose. It symbolises love and companionship. The queen of flowers has the ability to convey different messages and feelings, it all depends on the colour you choose. That’s what makes is the perfect astrology flower for the ever-changing character of the Gemini. Star sign: If you meet a hopeless romantic and they happen to be a Cancer, don’t be surprised. This is probably the most emotional sign from the zodiac pantheon. People born under this sign are all about feelings and senses. They are social, loving and patient. Probably one of the best to fall in love with. Zodiac flower: A big bouquet of delphiniums can show a Cancer how much you appreciate and love them. The dolphin-shaped blooms are a perfect match for this water sign. This birth sign flower stands for open hearts, emotional attachments and is in balance with the romantic side of this sensual star sign. Star sign: Leo is the most dominant and extroverted of all zodiac signs. Leos want to be in charge of everything and give orders, but they can also be warm, loving and tender. They are strong, confident and generous. People under this astrology sign think and act big since they love to be under the limelight. Not to mention that they always succeed to make their dreams reality. Zodiac flower: There is flower equivalent to the prideful and attention loving Leo. It’s the sunflower. Just like the king of the animals, this big flower steals all the gazes and sunlight. It symbolises happiness, warmth and confidence. Sunflowers are the perfect zodiac flowers for Leos because they can express their strong and loving personality. Star sign: Virgos tend to be diligent and rather meticulous when it comes to work. People see them as modest and shy, but they can also be witty and understanding. This astrology sign shows big interest in socializing and understanding those around them. Zodiac flower: Virgos may be practical and serious, but you can provoke their emotions with a single daisy-like aster flower. It will appeal to their lighthearted side and make them happy. This is the perfect astrology flower for the intellectual Virgo because it has the power to light up Virgo’s imagination and turn them in to fun and loving people. Star sign: People believe that the Libra are the incarnation of balance and harmony. The ones born under this sign tend to be composed, calm and kind. Libras are born in the time of the year where spring’s hard work is harvested, which makes this the most desirable star sign. 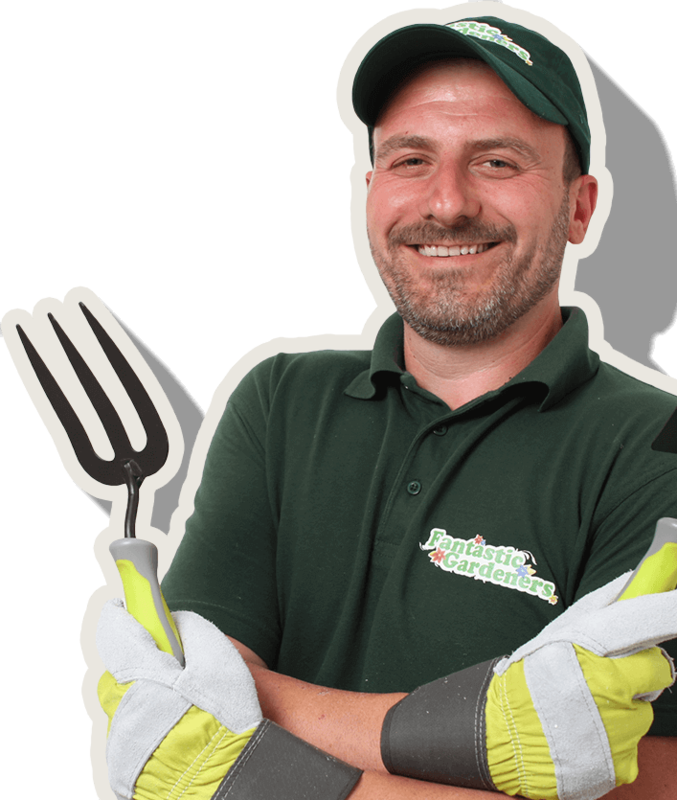 They are also gentle by nature, charming and easy to get on with. Zodiac flower: There isn’t any other flower more suitable for the Libra than the hydrangea. The perfect balance between the woody stems and the rich pom-pom shaped blooms is a symbol of the composed nature of this zodiac sign. This astrology flower symbolises sincerity, gratitude and gentleness. Star sign: Scorpio is considered as the most complex and intense of all zodiac signs. People born under it are powerful and passionate. Scorpios have really strong willpower, amazing ability to persuade, and deep emotions. Zodiac flower: Peony is the most suitable astrology flower for the passionate Scorpio. Dubbed as the King of Flowers, this lush bloom symbolises both love and power. It’s also stands for prosperity, romance and an omen for good fortune. The perfect match for Scorpio’s distinctive character. Star sign: Sagittarius depicts the combination between man and beast, intellect and strength. The ones under the sign of the centaur are strong, independent and energetic. They are also open-minded and always seek for new adventures. Sagittarius always looks on the bright side of life and can charge you with positive emotions. Zodiac flower: Nothing captures the colourful personality of a Sagittarius like carnations. It can be used to express different emotions – love, distinction, good luck, and many more. This birth sign flower reflects every aspect of the passionate nature of the centaur sign – intellect, durability, strength, and passion. Star sign: Capricorns are stable, caring and reliable. They are deeply rooted and feel comfortable when everything around them is in its place. The ones under this earth sign are independent, disciplined and serious. However, they do appreciate beauty and luxury from time to time. Zodiac flower: Capricorns make the perfect caretakers and the best match for their dependable personality is the African violet. It may be a simple looking flower, but with its bright petals and velvet leaves it brings a feeling of something posh and charming. This bloom stands for faithfulness – exactly what Capricorn seeks in life. Star sign: Aquarius’ can be quite the controversial characters. While they fight for independence, people from this air sign remain romantic and believe in their ideals. You can add honesty, loyalty, and spirituality to their nature. Aquarians are faithful and committed to the ones they love and poses the ability to make everyone around them comfortable. Zodiac flower: Orchids are the only flowers that can stand up to the spiritual and artsy character of the Aquarius. They are in resonance with the love ans strength this birth sign seeks. This astrology bloom also represents pure affection and loyalty. Star sign: Those born under the birth sign of Pisces are gentle, patient and have the ability to analyze and understand themselves. They can be too emotional sometimes and get depressed, but their overall character is caring, generous and compassionate. The kind fish sign follows the heart rather than the mind. 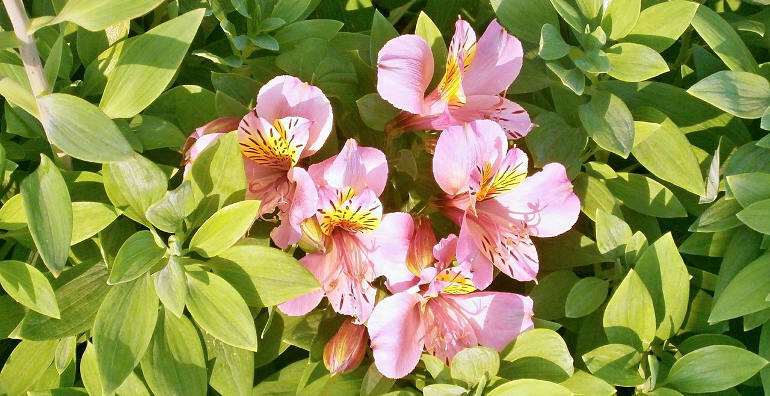 Zodiac flower: If you want to make Pisces feel special, send them a bouquet of alstroemeria. It’s the perfect flower to match their shy and delicate character. This blossom has delicate petals that look like a miniature copy of lilies and symbolise beauty and splendour. Thanks for your information about the zodiac signs.